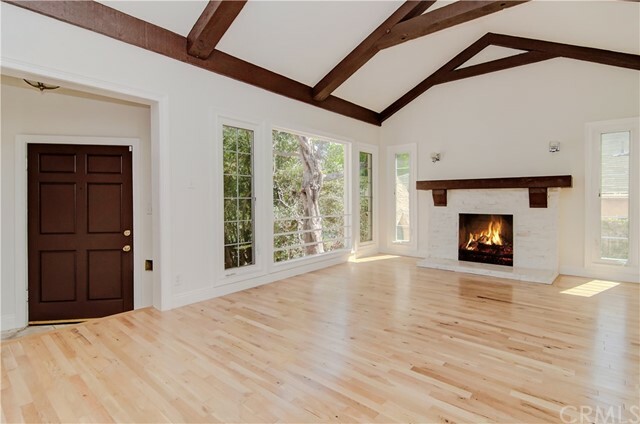 4 beds | 3.00 baths | 1,513 SQ.FT. 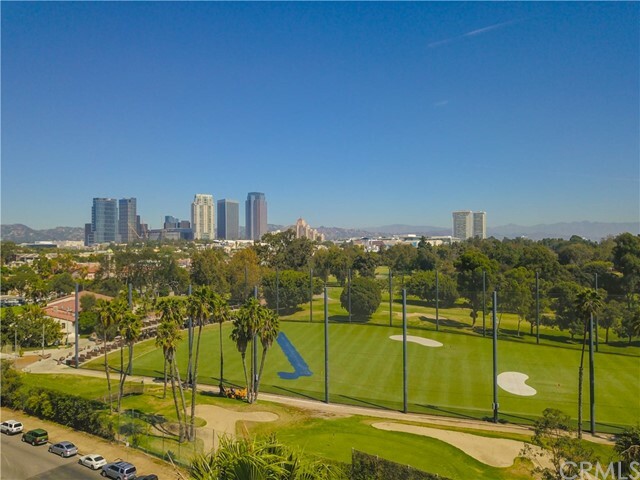 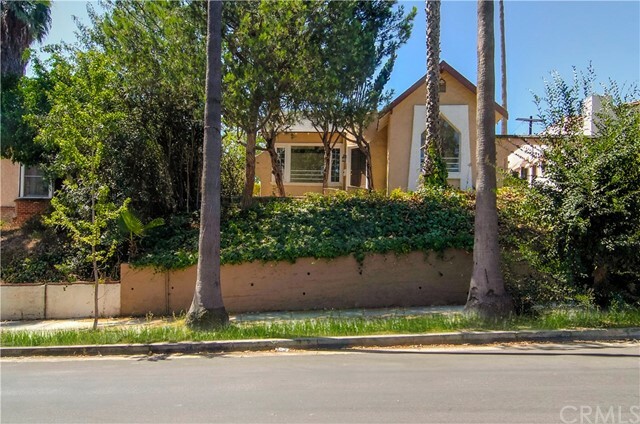 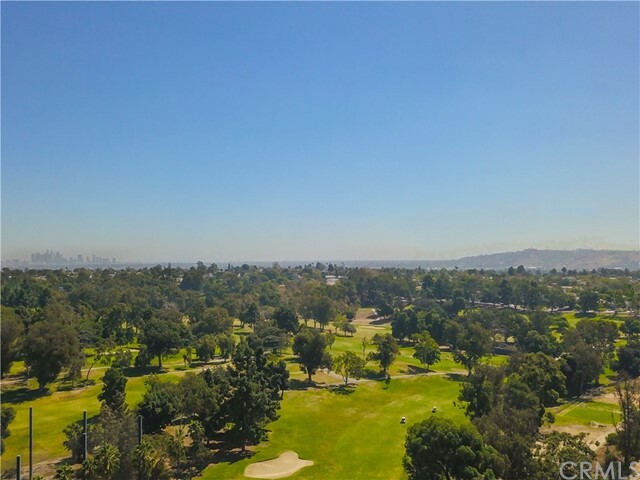 Fantastic lot and location with unobstructed views of Rancho Park Golf Course in the highly desirable neighborhood of Cheviot Hills. 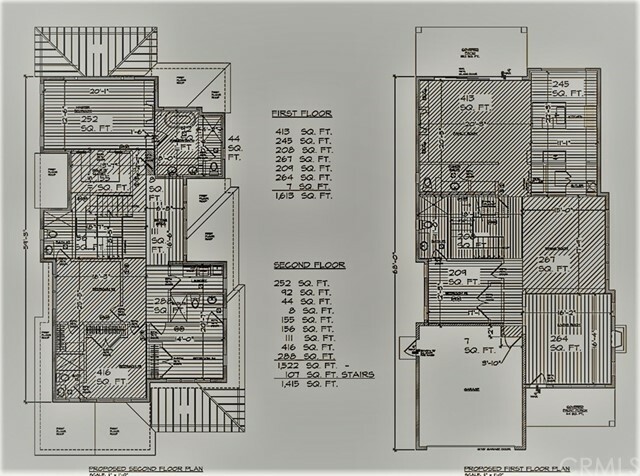 This property presents the opportunity to build new construction with plans at the City available or to purchase and the seller/builder will develop for you. 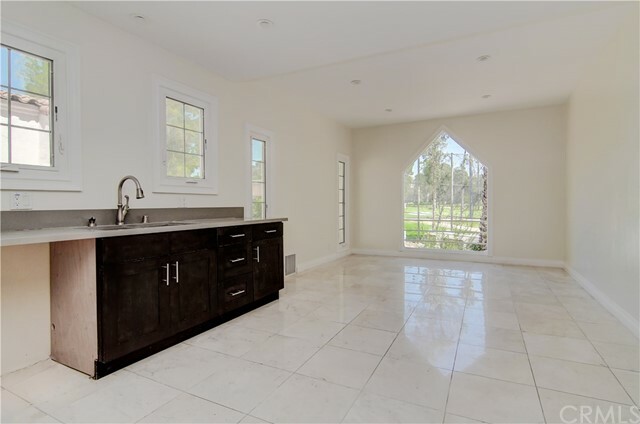 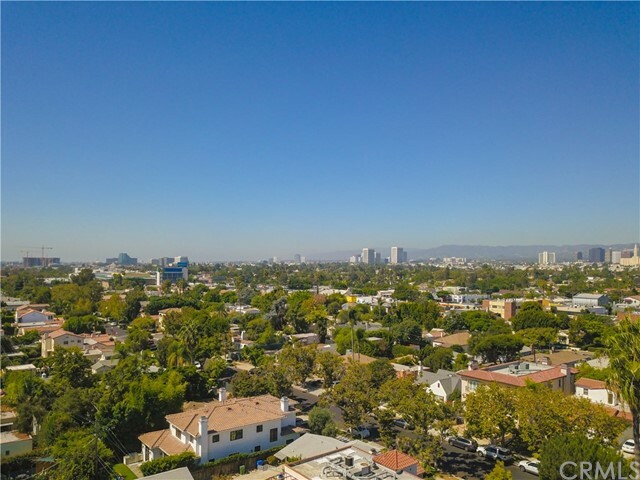 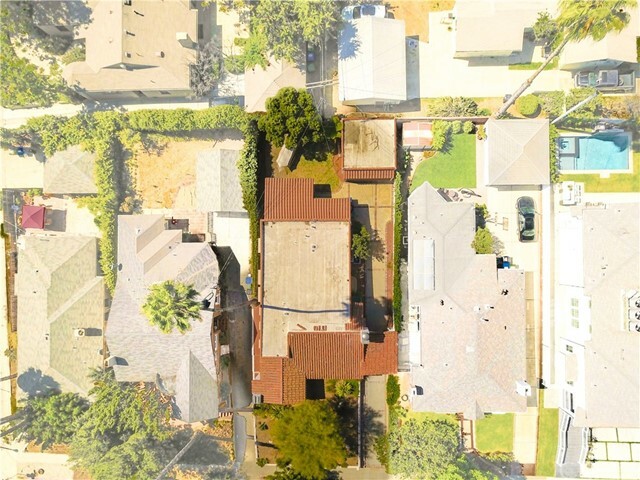 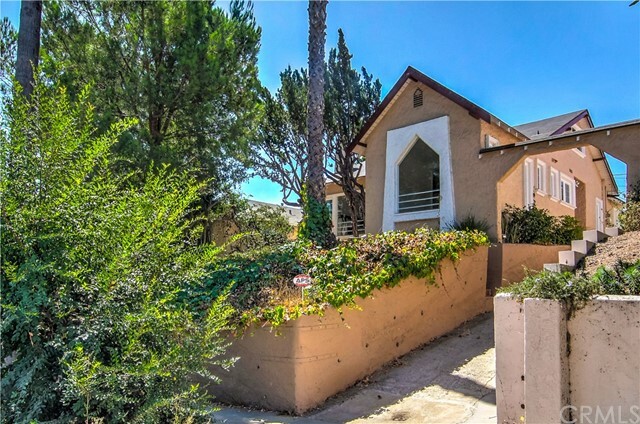 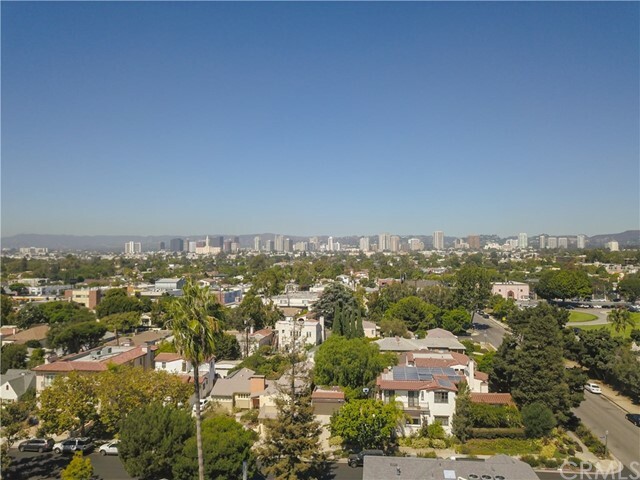 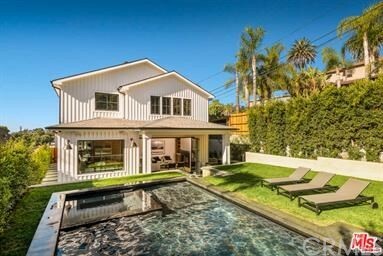 You will be dealing with absolute professionals on this project with a very impressive resume of custom homes built, including several built right here in Cheviot Hills. 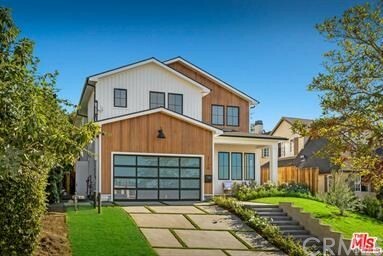 Reference 2463 Patricia and 3118 Patricia as examples of the craftsmanship you can anticipate for your dream home overlooking the golf course.